Here it isâ¦.3 bedroom, 3 bath, 1 car garage Condo that includes a vacation home rental license with a good history of bookings at Apple Canyon Lake. Fully furnished, so all you need to do is bring your clothes and food. Then begin enjoying swimming, boating, water skiing in the 480 acre lake, golfing, playing tennis, hiking or riding ATV/UTV on the trail system, swimming in the new pool, camping or vegging at the beach. This unit is walking distance to the Owners Club, The Cove Restaurant, tennis, marina. Each floor has a bed and bath, with the Master being on the upper level. Sitting area or loft there as well. Main level is very spacious with ack n Jill bath connected to the bedroom, laundry and bright entrance. Kitchen, dining & living room is open concept and deck looks to the lake. 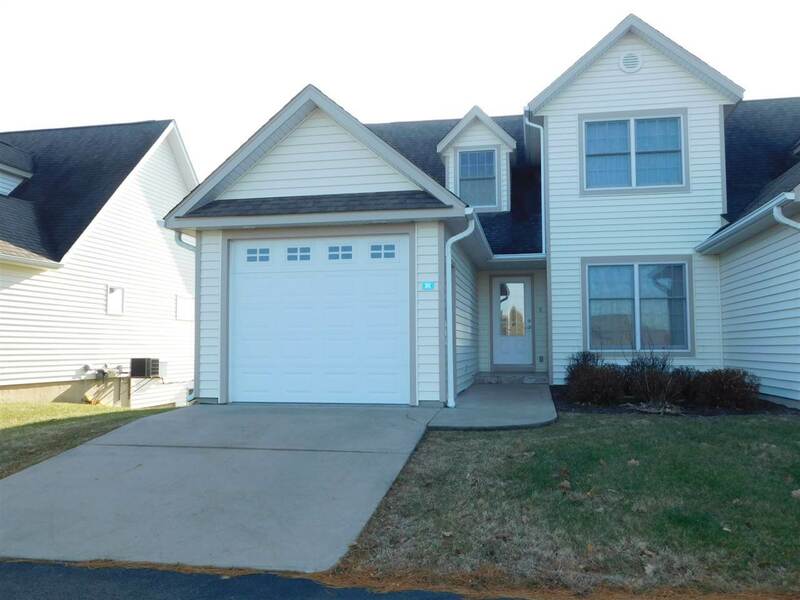 Buyer will receive 12 month HSA Home Warranty, paid by Seller at closing. See 12A312 Deer Run, Unit 7 as well. Covenants & Restrictions Apply. Owner Amenity Registration & Other Fees May Apply.